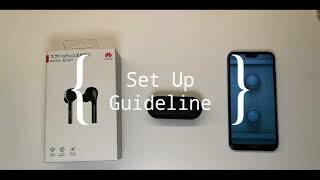 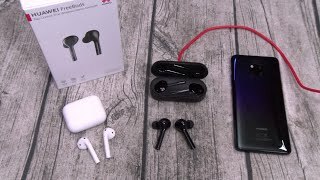 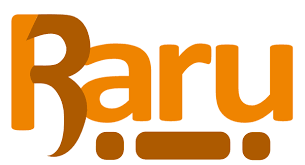 The freebuds earphones Headphones & Earphone is manufactured by Huawei and was added around November 2018 and is part of the Huawei FreeBuds Earphones series. 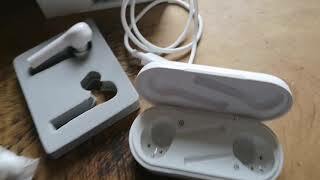 This version of the Headphones & Earphone comes in Color : Black , Special Features : Wireless , Headphone Type : In ear. 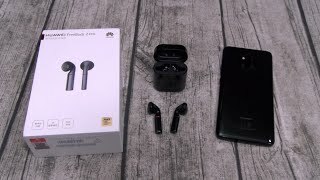 The model comes in 3 other variations including combination of Black Color , In ear Headphone Type , Wireless Special Features. 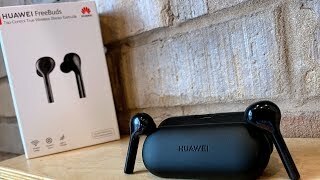 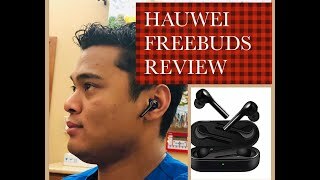 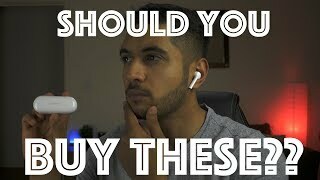 The best price for the Huawei FreeBuds Earphones in South Africa is R 1999 sold at Cellucity Mobile and available with free shipping and delivery within 5 – 12 working days.